Harvest your passion for fine Washington wine and raise a toast to Woodinville’s most distinguished winemakers at our Winecraft: Spring Wine Auction. Woodinville Wine Country invites Washington wine connoisseurs to experience the renowned craft of local vintners on a relaxed Sunday afternoon. 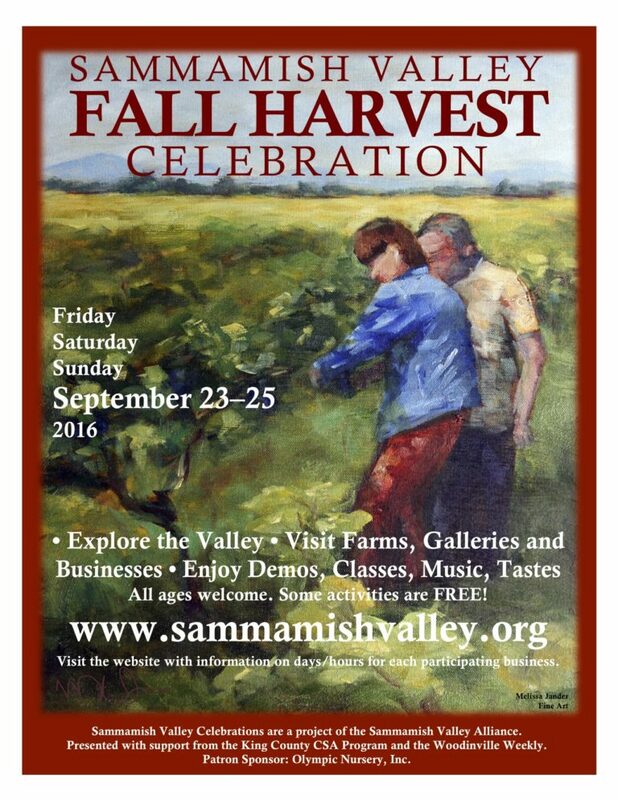 The auction will feature top-tier specialty reserve, new blends and limited-release wines and experiences. 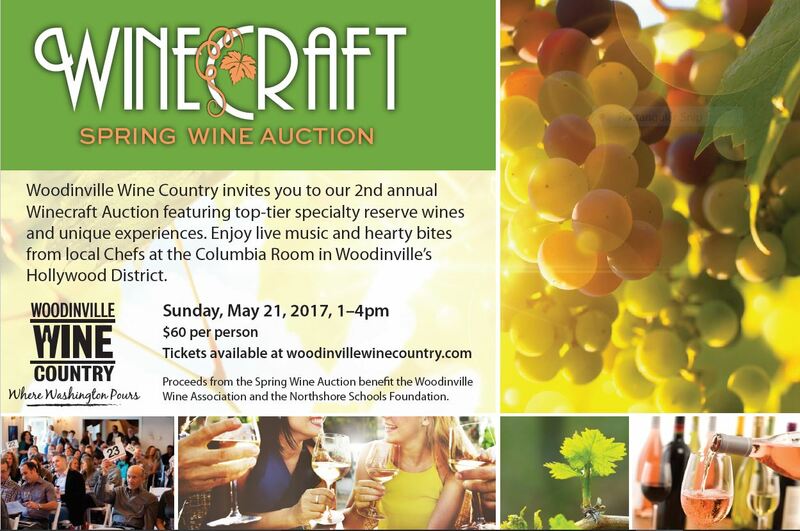 “We are excited to showcase the best of Woodinville, and offer an exciting event for wine collectors and aficionados from throughout the Pacific Northwest,” said Sandra Lee, executive director at Woodinville Wine Country.